Linda holds the position of Principal and Professor at the RNCM, and UK representative for Howarth Clarinets. She has an international profile as a clarinet soloist, recording artist and clinician. Her catalogue of over 20 solo CD recordings includes new concertos by Gary Carpenter, Nigel Clarke, Martin Ellerby, Kit Turnbull and Guy Woolfenden (Polyphonic), Philip Sparke (Anglo Records), Stephen McNeff (Campion), John McLeod (Chandos), Edwin Roxburgh (NMC), and Philip Spratley (Toccata). Linda’s chamber music output includes première recordings of four new clarinet quintets with the Navarra Quartet (Naxos), a new clarinet quintet by John McCabe with the Kreutzer Quartet (Guild), Wilfred Joseph’s Clarinet Quintet and Robert Crawford’s Clarinet Quintet (Metier), chamber works by Malcolm Arnold and John Ireland (Maestro), and Martin Ellerby (ClassicPrint), and new works for clarinet and electronics with Chris Thorpe (Voiceprint). Linda has broadcast for BBC Radio 3, Radio France, DRS1 Switzerland, CKWR Canada and Arte TV South Korea, and performed as a concerto soloist across America, Asia, Australia, Europe, South America, the UAE, and throughout the UK. She is a founder member of the contemporary ensemble ‘Sounds Positive’, with whom she has premiered over 70 works by British composers, and released three CDs. 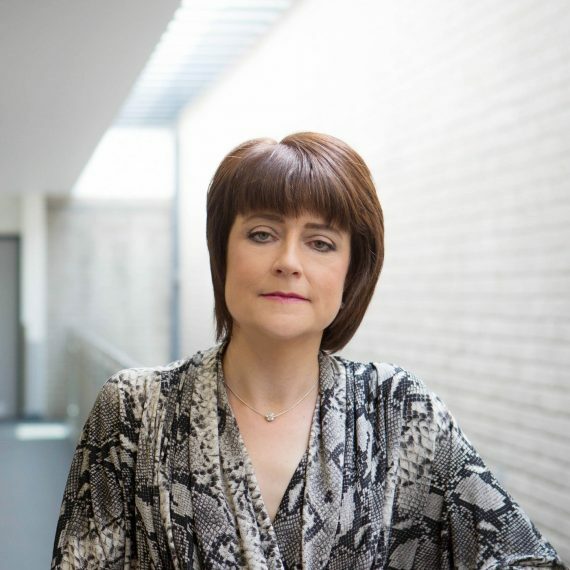 Linda is Chair of Conservatoires UK and a member of the International Advisory Council for the Creative Industries Federation.